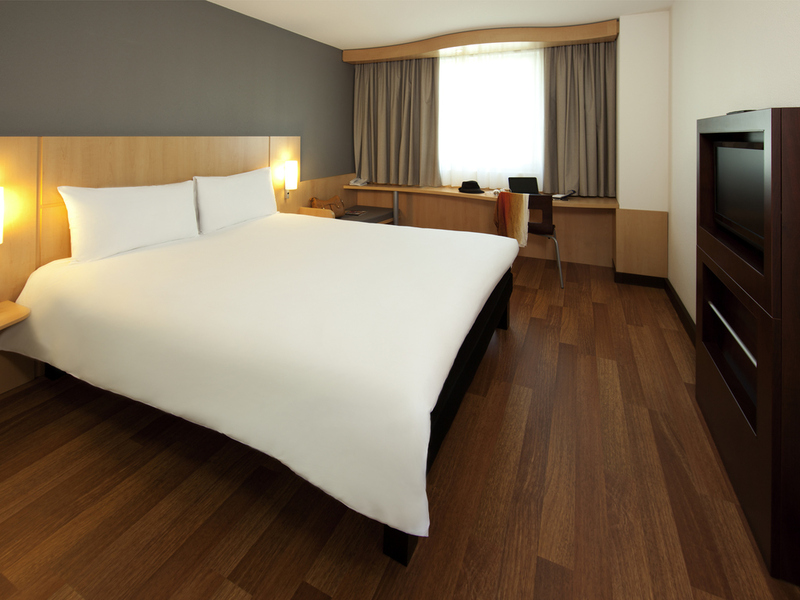 The ibis Genève Centre Nations boasts a central location, just minutes from Cornavin train station, international organisations and the Geneva International Conference Centre (CICG). It is less than 15 minutes by public transport from Geneva international airport and the Palexpo Exhibition Center, and has 216 comfortable rooms with an air-cooling system and free Wi-Fi. There is a 24-hour bar and paying car park (subject to availability on arrival). Guests also enjoy free public transport.